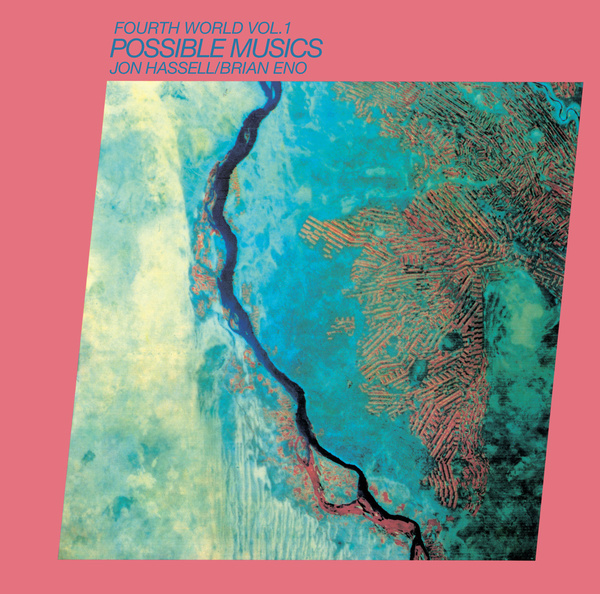 One of the most important ambient releases of all time, Jon Hassell and Brian Eno's 'Fourth World Vol.1 - Possible Musics' deservedly receives the prime reissue treatment for the benefit of a new generation. 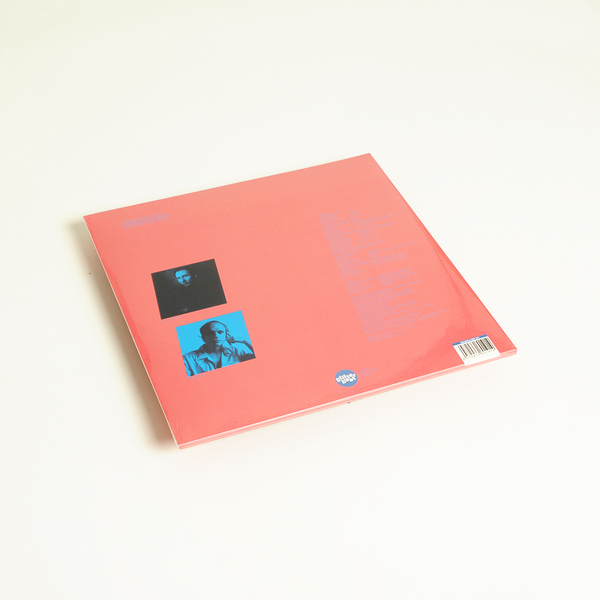 Originally issued in 1980 ℅ Editions EG, it converges the paths of two musical pioneers who were mutually searching for ways to consolidate world musics with the possibilities of tape, electronics and jazz-wise improvisation. 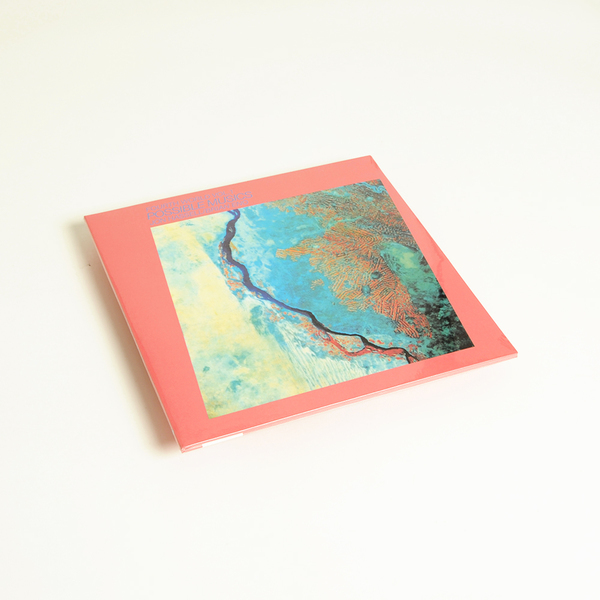 Across five sweetly concise pieces and the 21-minute dreamscape of 'Charm (Over "Burundi Cloud")' Hassell expresses gorgeous, considered flights of fancy thru his heavily effected trumpet against a backdrop of Eno's rippling, rhythmelodic percussions and diaphanous synth tones as languid as they are subtly beautiful. For us, from the spirited float of 'Delta Rain Dream' to the achingly lush peal of 'Ba-benzele' and aerial elevations of 'Charm ("Over Burundi Cloud")' it's the definition of timeless, enchanted music. Out of print for far too long, it's a must check for anyone with a taste for worldly dissonance and forward looking composition. RIYL Hieroglyphic Being, OPN, Tomuttontu, T C F.
Back in stock. Gatefold LP + CD.